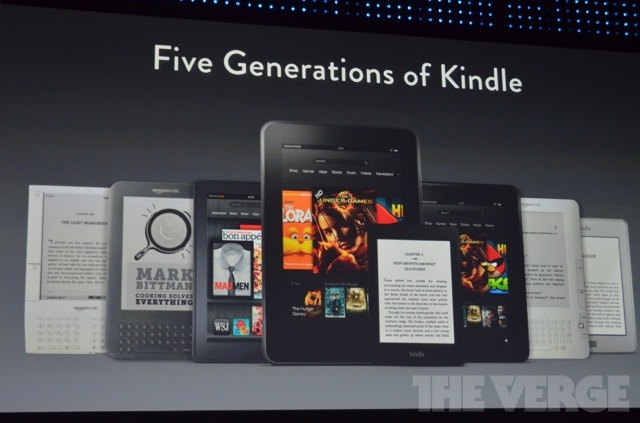 It looks as if Amazon went overboard today with the unveiling of their new ereaders and tablets. I wasn’t expecting so much to be announced today, but to my surprise they have unleashed some competition. All of their offerings makes it more affordable for everyone to have a Kindle of some sort. 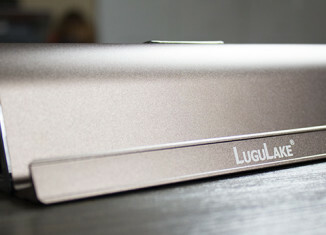 See the new lineup and specs below. All are available for pre-order today!